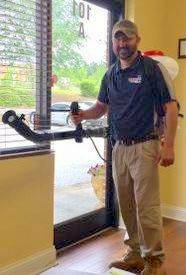 Mosquito Management | Bug Depot Termite & Pest Control | Serving Columbia, Irmo, Chapin and beyond. It seems that they are everywhere – at backyard barbecues, pool parties, baseball games and other outside activities – just waiting to ruin outdoor fun. Mosquitoes Can Carry Harmful Disease. Mosquitoes are terribly annoying pests. These little irritants buzz overhead and deliver itchy and painful bites, often ruining outdoor activities and backyard get togethers. Mosquitoes are dangerous carriers of diseases like West Nile Virus, Encephalitis and Dengue Fever. If you’ve found your backyard has been overwhelmed by pesky mosquitoes, don’t wait, call Bug Depot Termite & Pest Control. 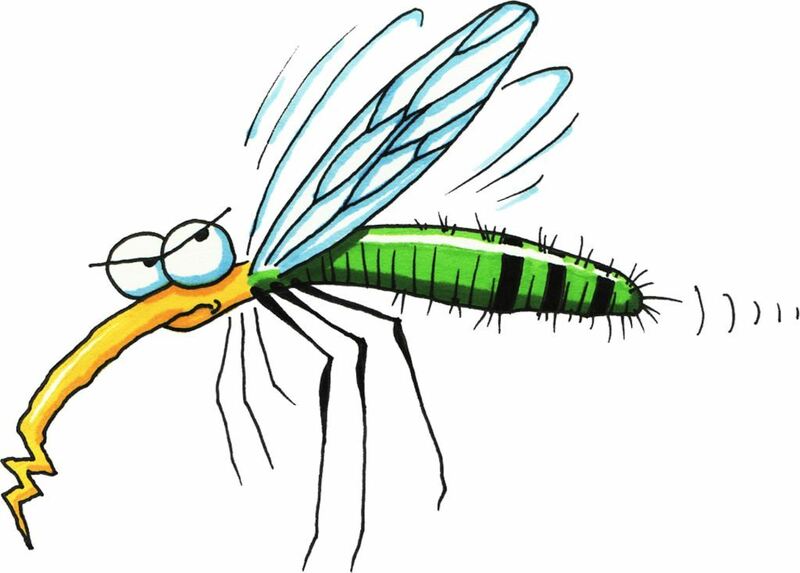 Bug Depot technicians are fully trained and specialize in mosquito eradication. We will inspect your property, identify breeding areas and mosquito resting sites, understand the area you want to protect and customize a treatment plan for your home and property. We treat the perimeter of the area you want to protect using a material safe for both you and your plants. This will kill adult mosquitoes in their resting sites, then we repeat monthly during the mosquito season to prevent future infestations. As owner, I was skeptical also, but it does work. Keep mosquitoes out of your personal space!